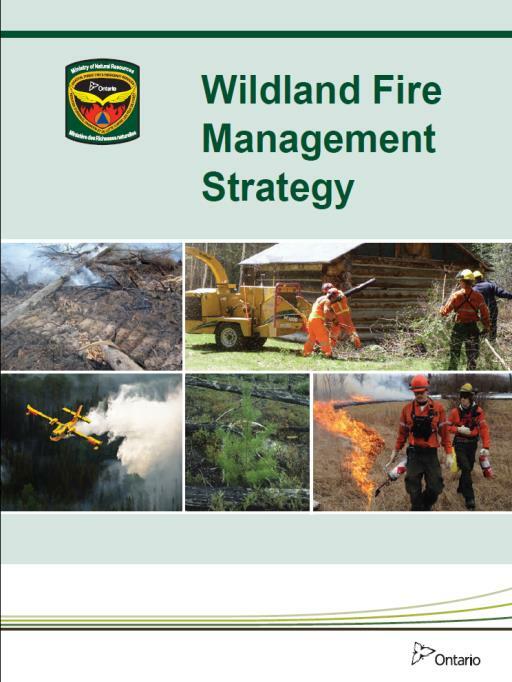 Wildland Fires of note; what was done and what was learned? To Test your computer internet connection and compatibility with adobe connect, click here and follow the prompts. You will need to use the speaker output from your computer, so make sure you know how to control your speaker volume and attach external speakers for better performance. We will prompt you to type questions in the chat box throughout the session.